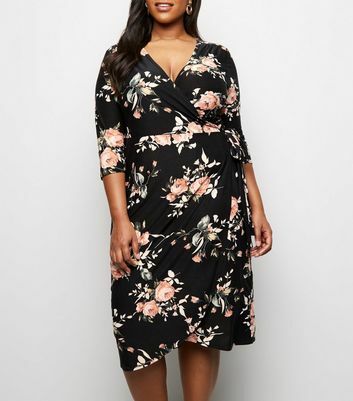 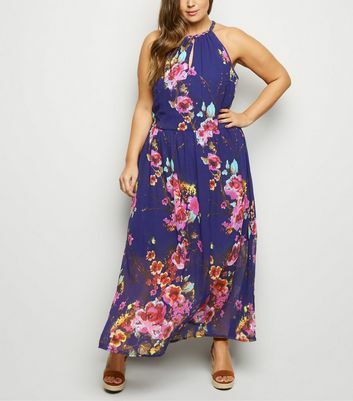 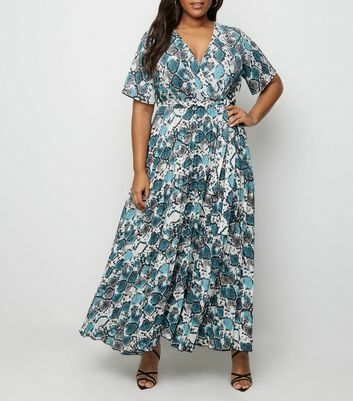 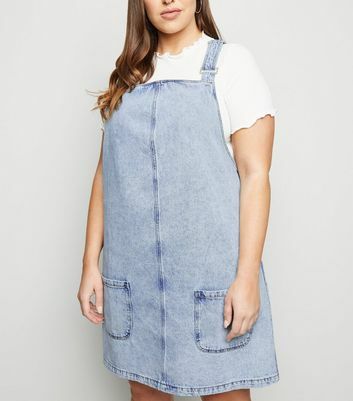 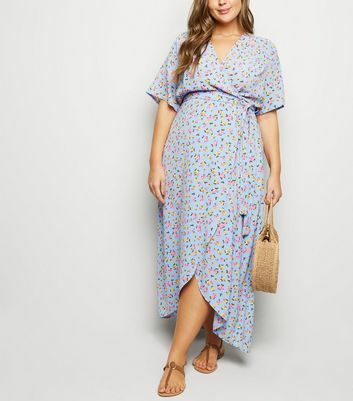 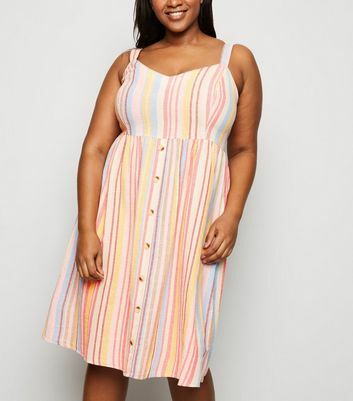 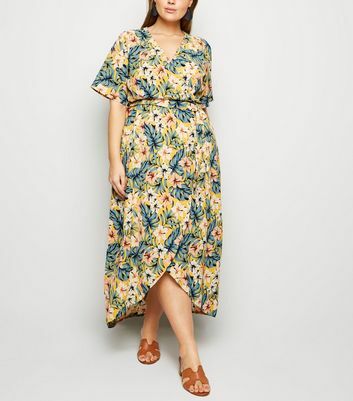 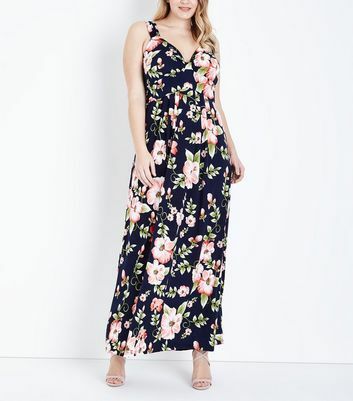 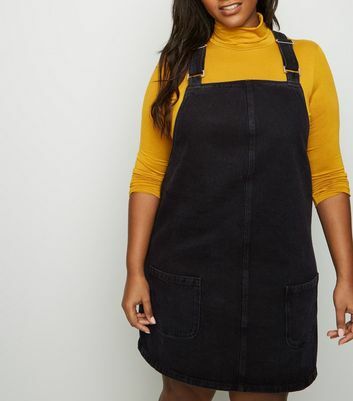 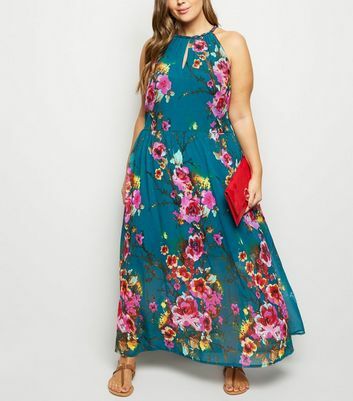 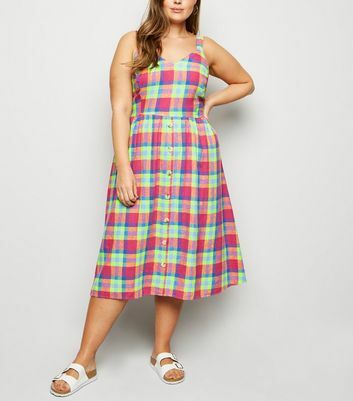 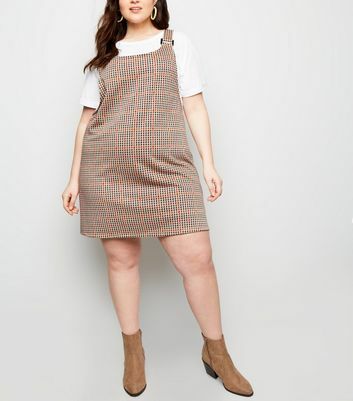 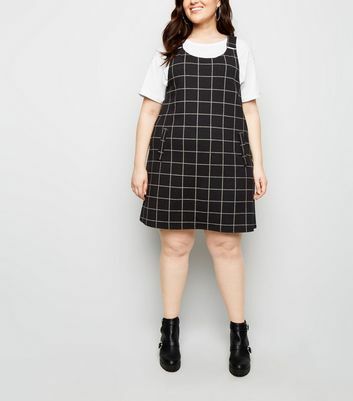 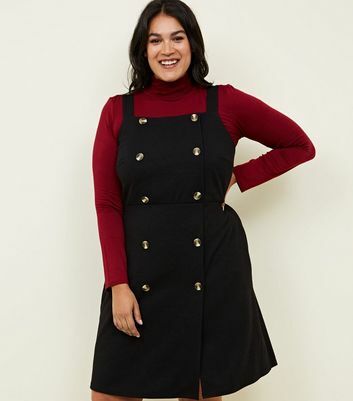 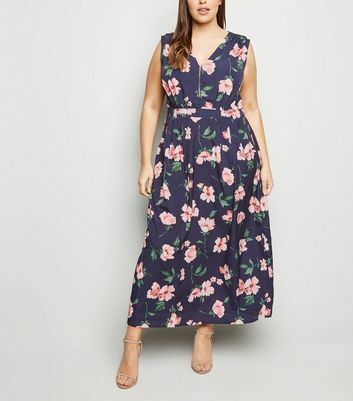 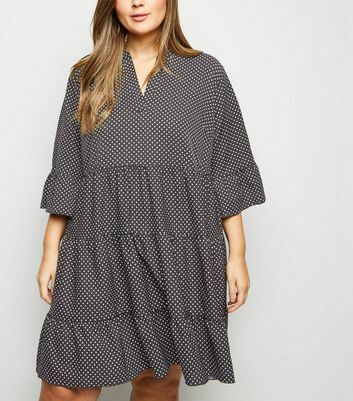 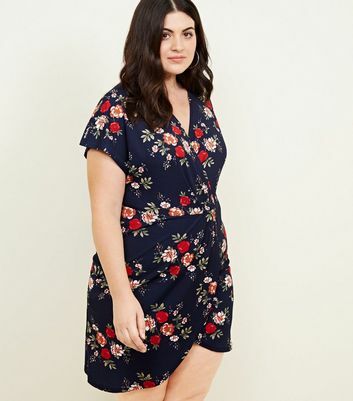 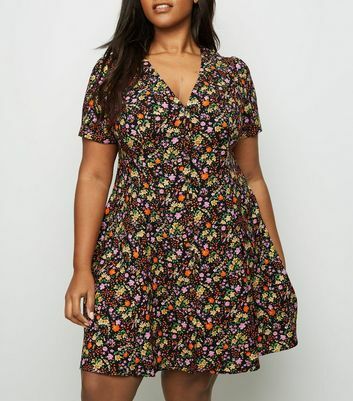 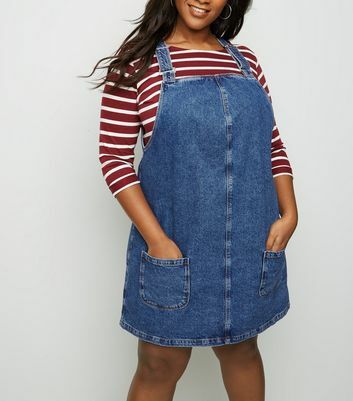 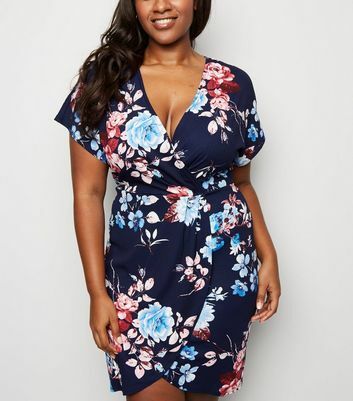 Discover our fabulous range of plus size dresses for women. 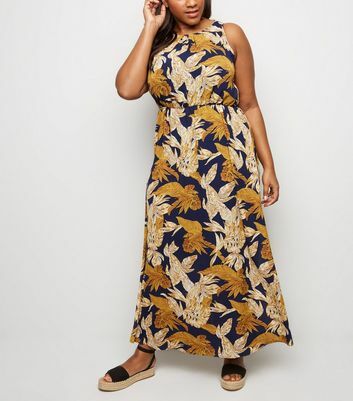 For the perfect holiday edit, opt for a floor-sweeping plus size maxi dress and style with chic cork wedges. 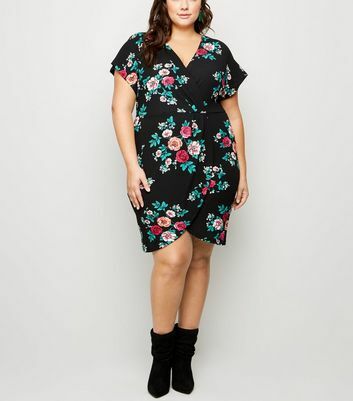 Or why not dance the night away in a figure-flattering plus size mini dress? 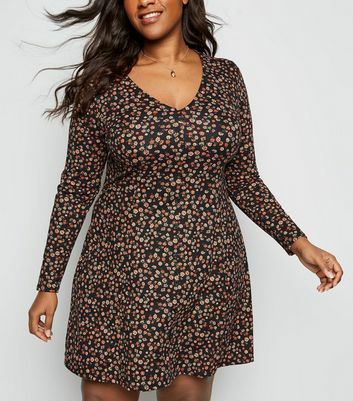 Whatever you need, we’ve got your back.